First Coast Heart & Vascular Center is proud to be a part of Flagler Hospital’s new EP Lab. 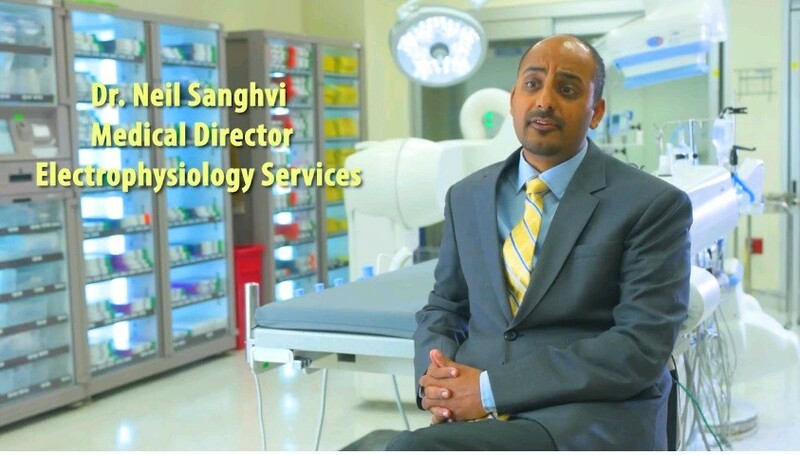 Dr. Neil Sanghvi talks about the new EP Lab. Very exciting! I hope I won’t need the ablation but if I do, I would only want Dr Sanghvi to do it at this facility! This sounds encouraging! Dr. Sanghvi is an excellent physician He takes all the necessary to make sure you understand treatments and medications. They made a good choice when they selected him to head this new facility.